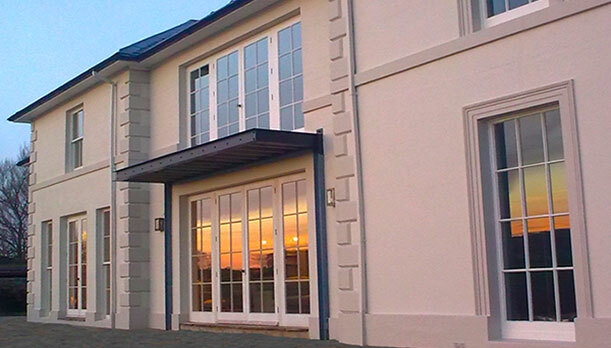 We have over 22 years of experience in the glass and glazing trade. 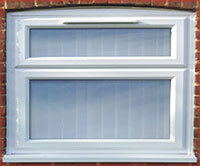 We are based in Uckfield. 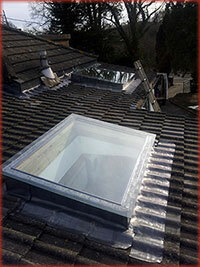 With this experience in our workmanship we now cover the whole of Kent and Sussex. Providing the same excellent friendly service.